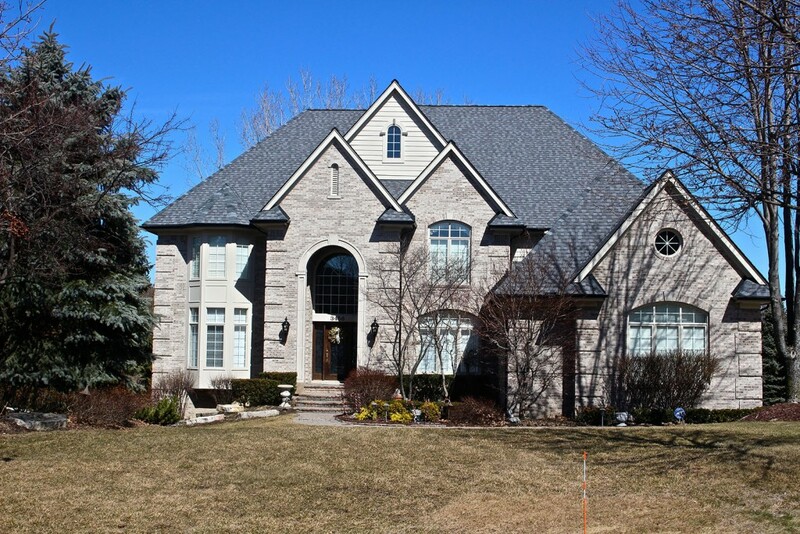 We can show you over 100 new roofs that Mills Siding and Roofing completed all in the same neighborhood! 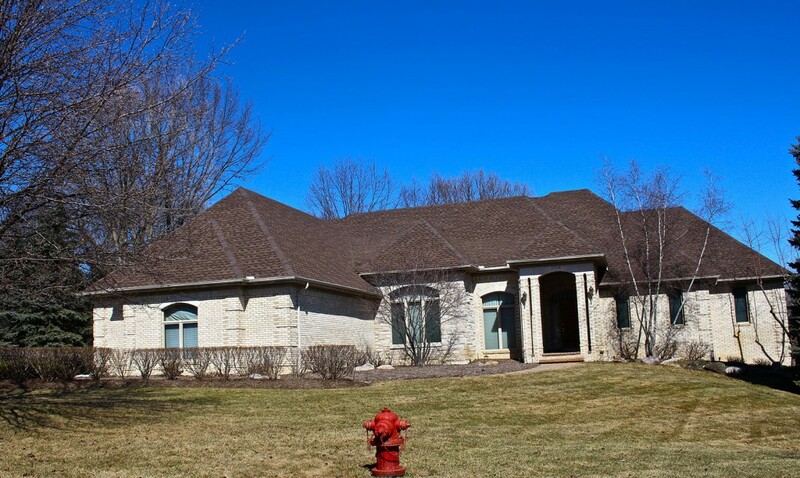 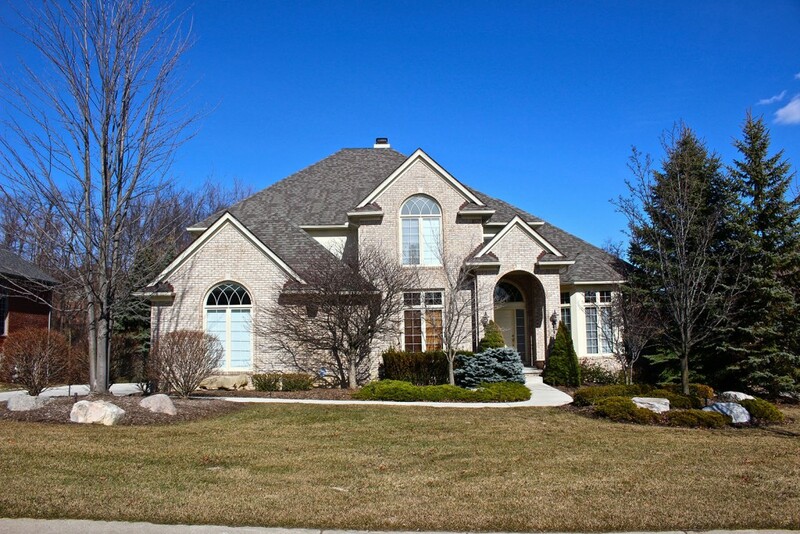 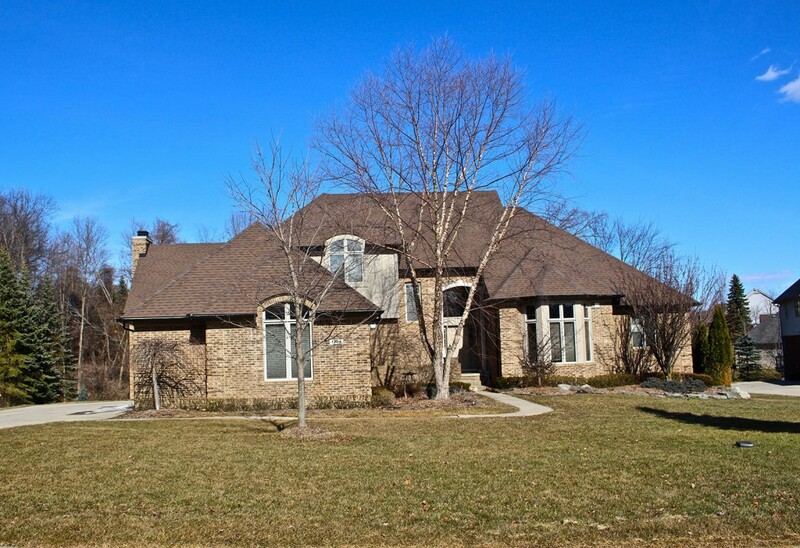 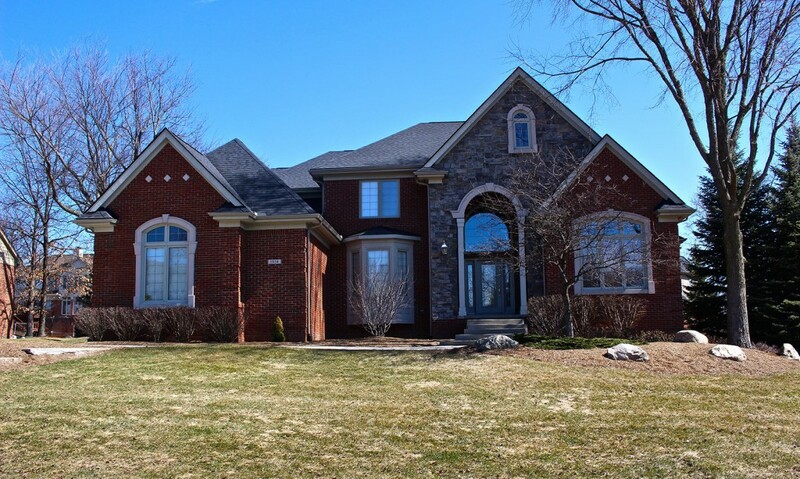 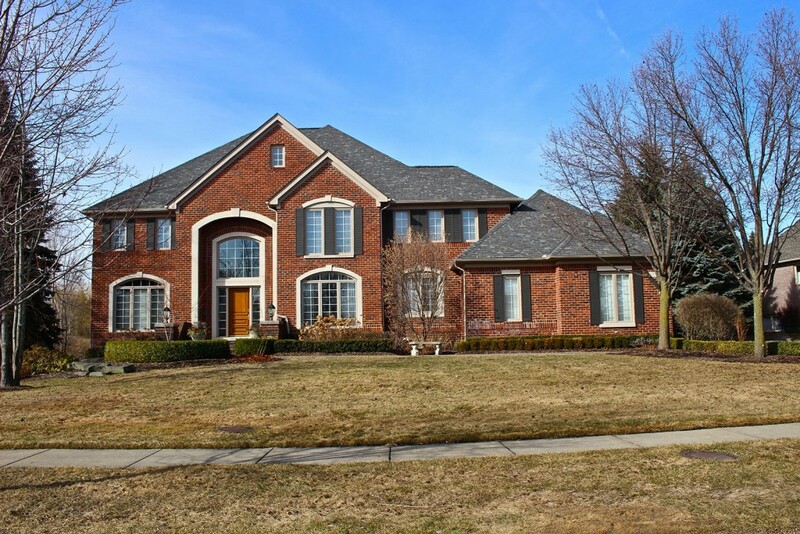 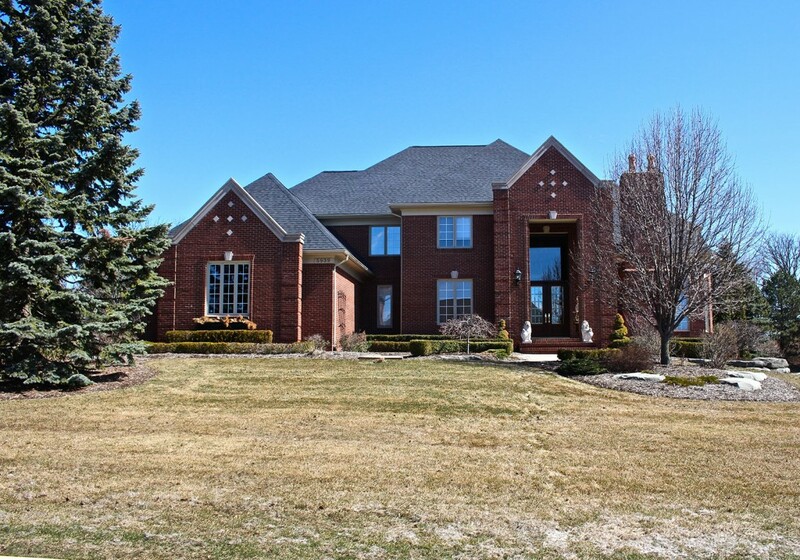 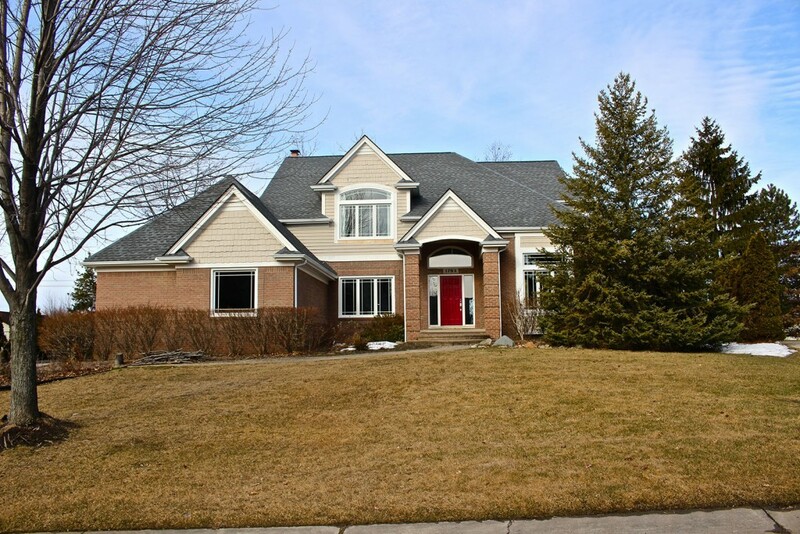 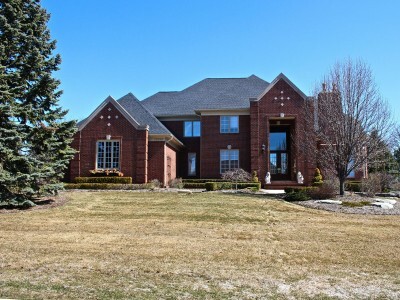 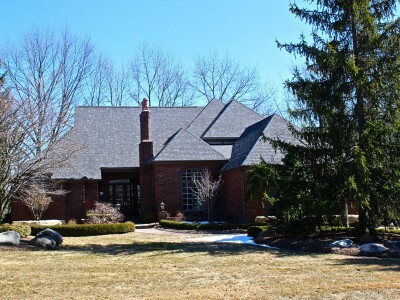 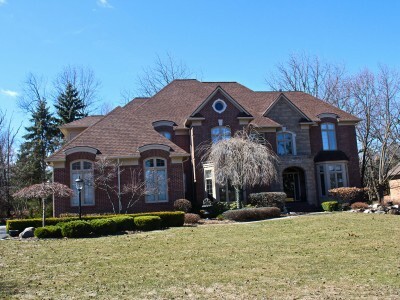 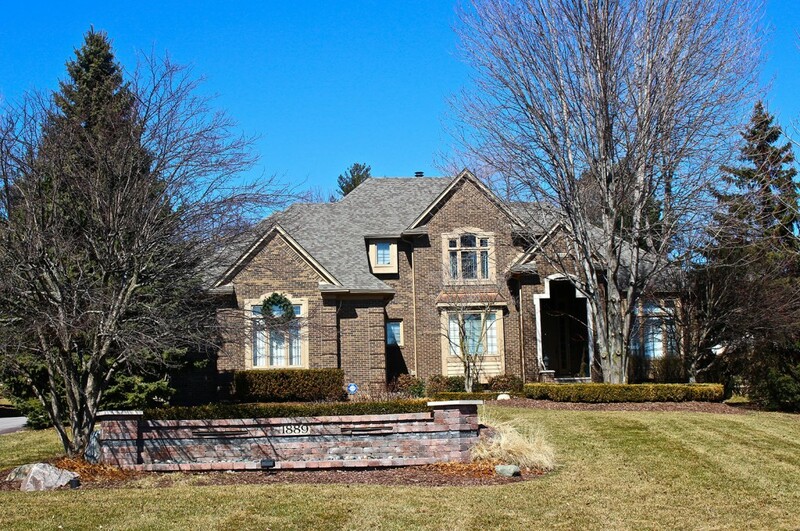 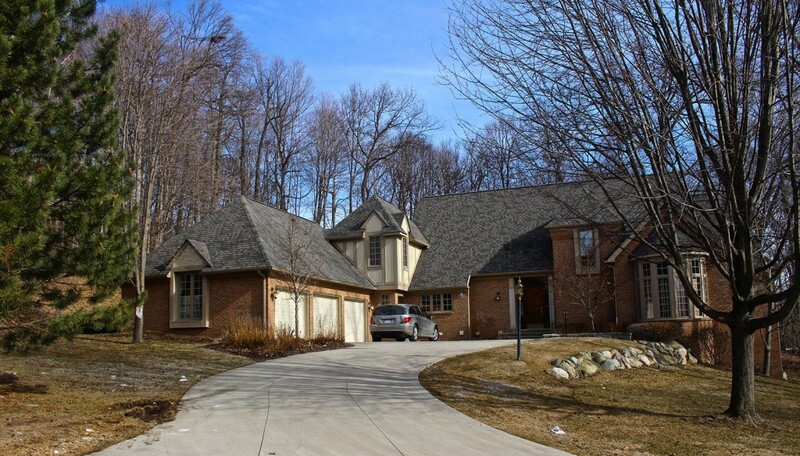 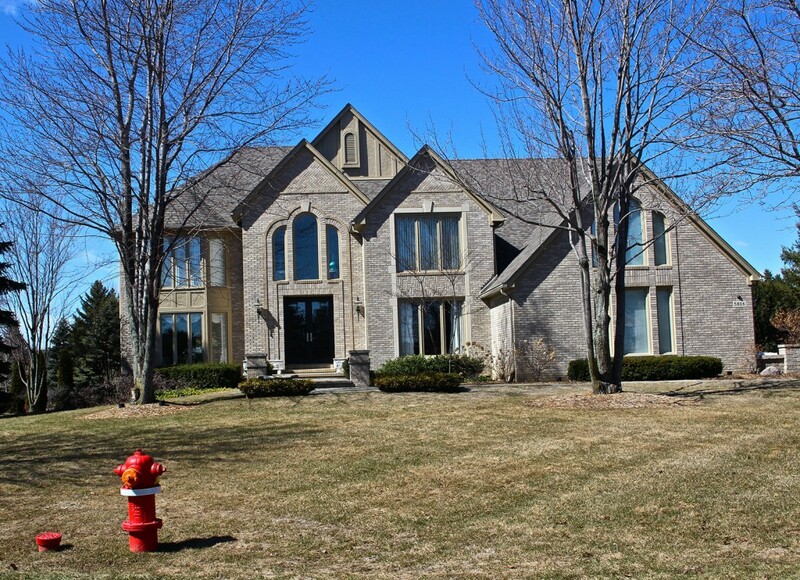 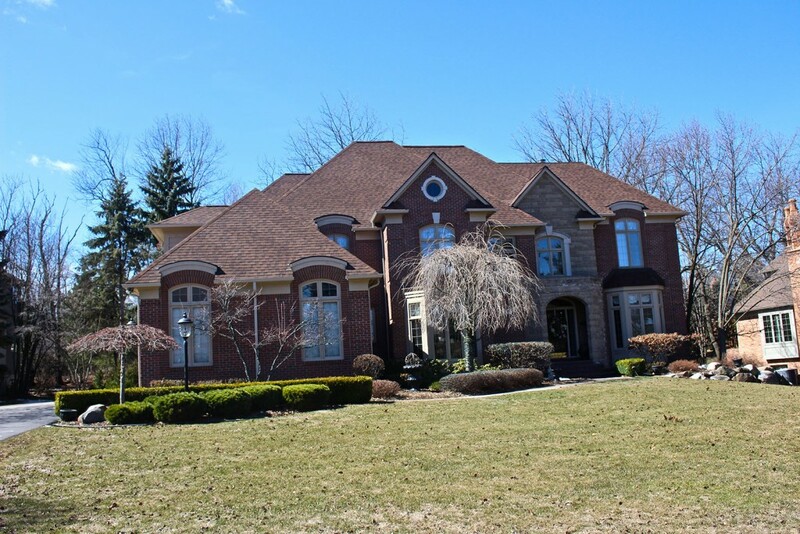 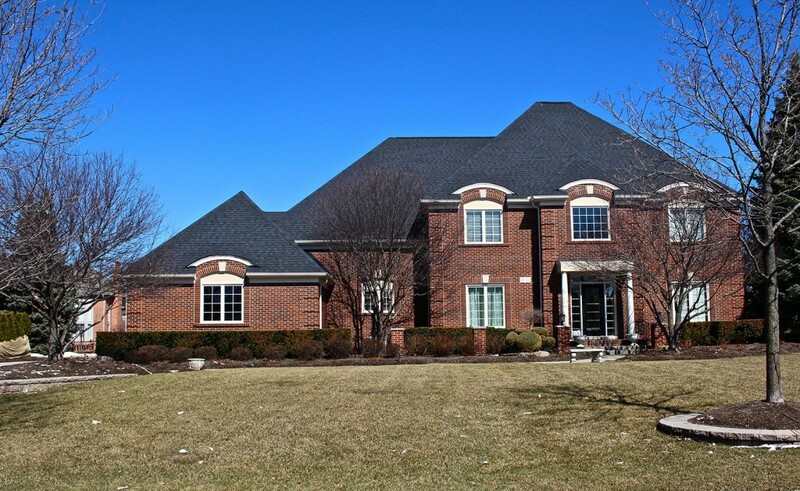 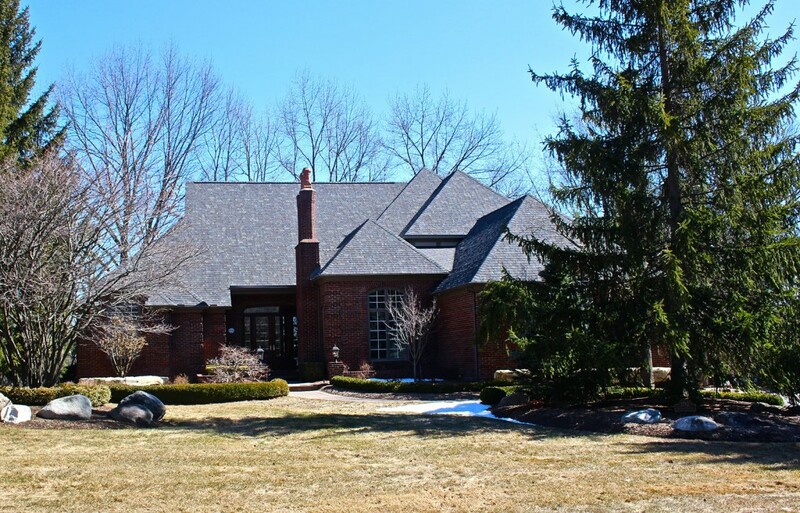 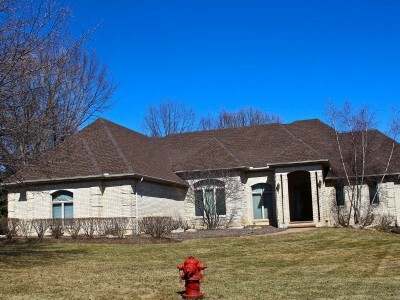 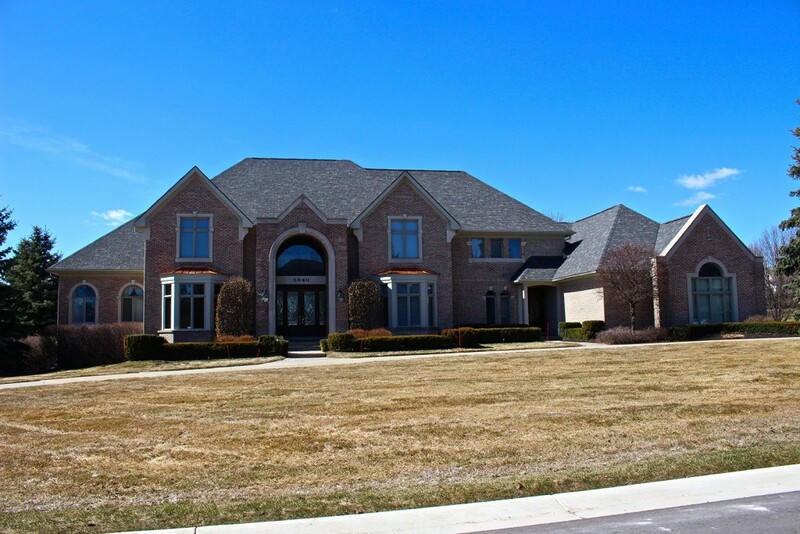 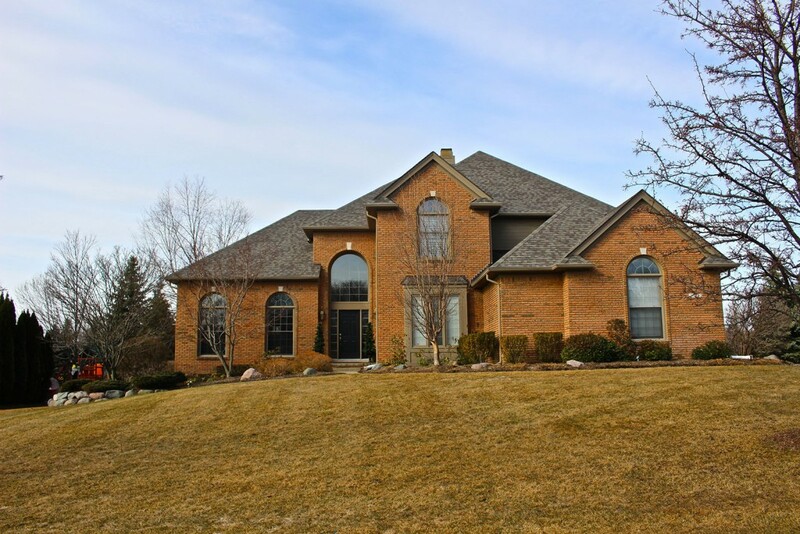 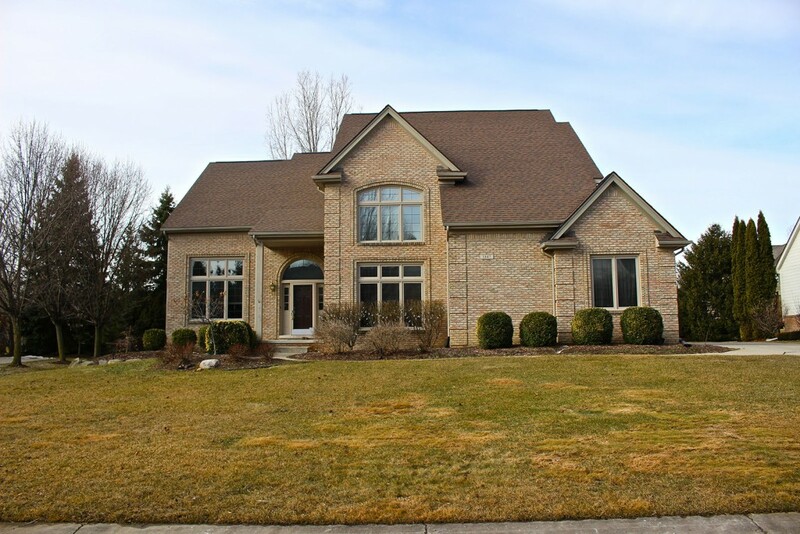 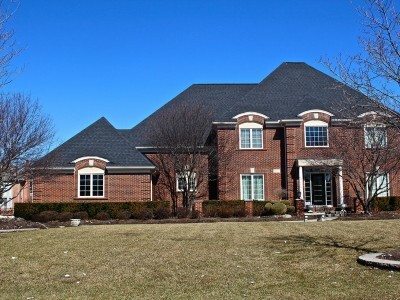 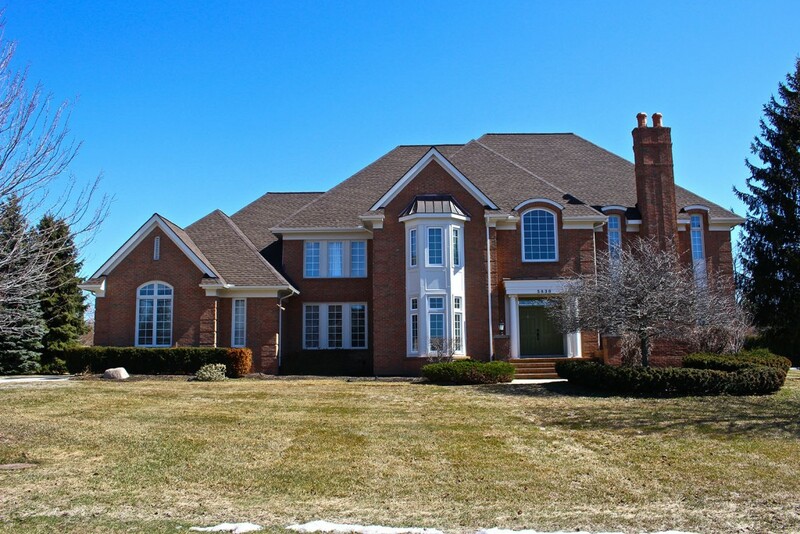 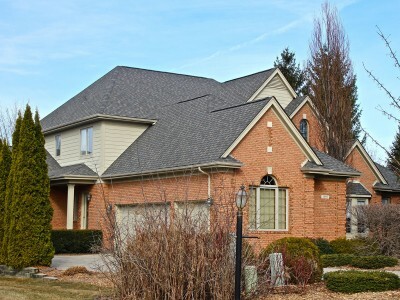 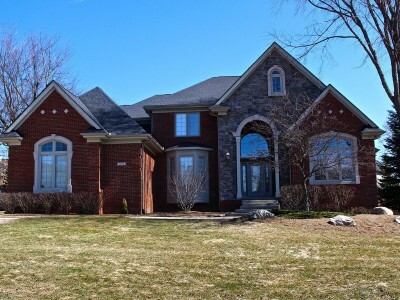 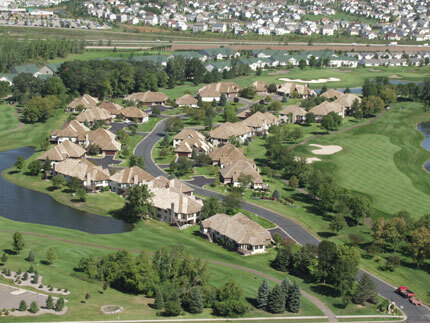 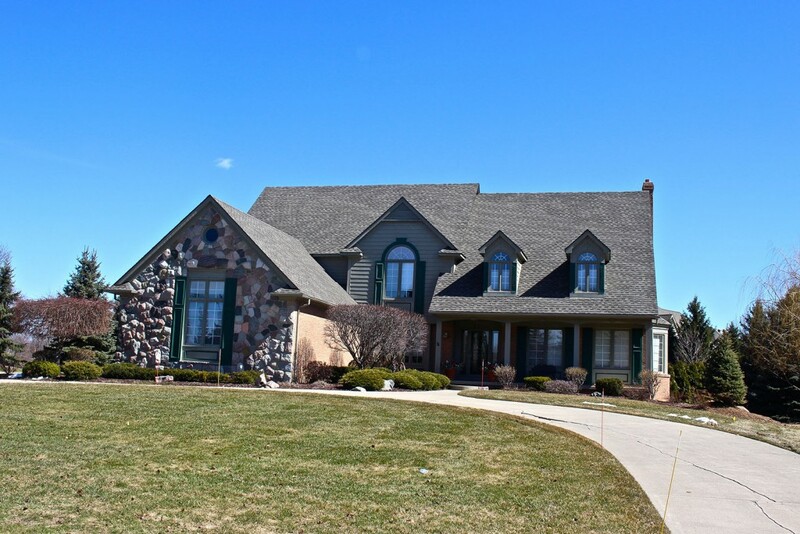 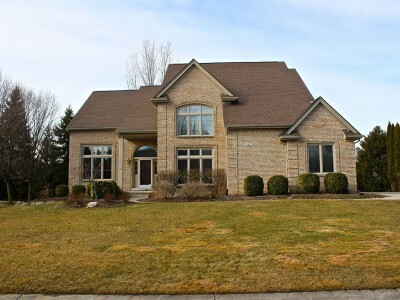 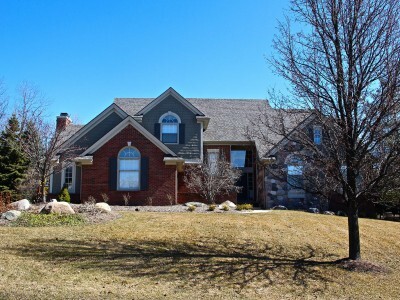 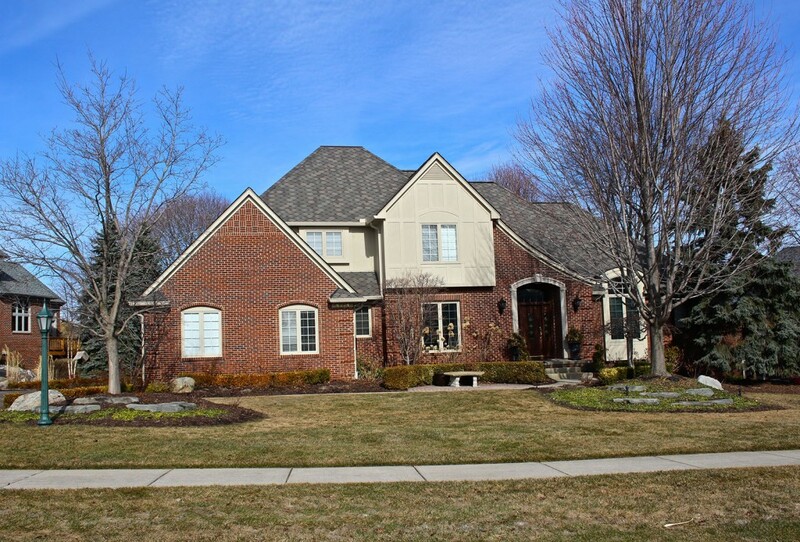 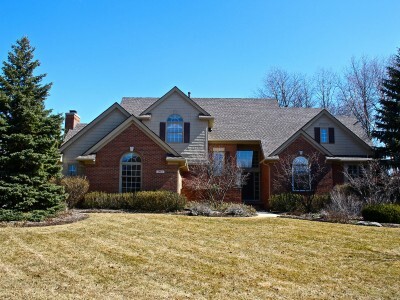 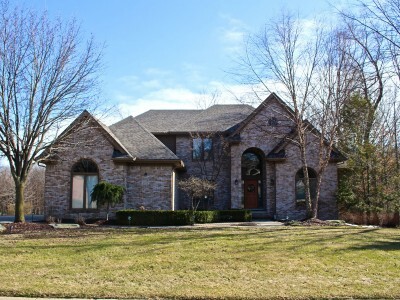 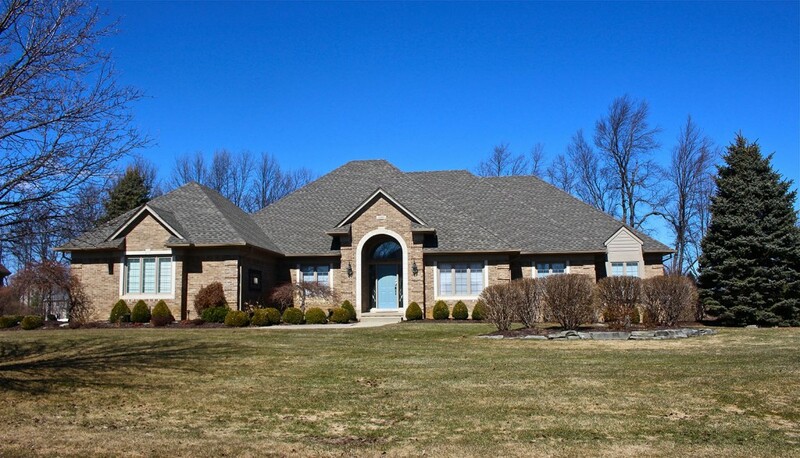 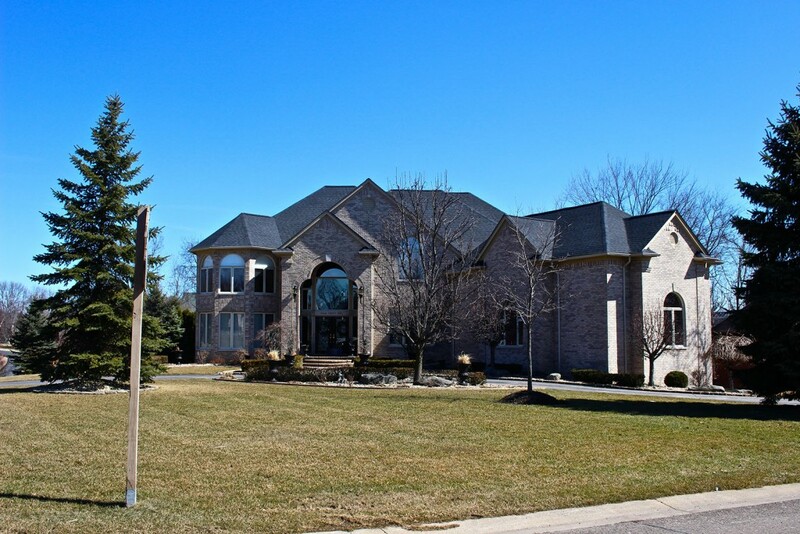 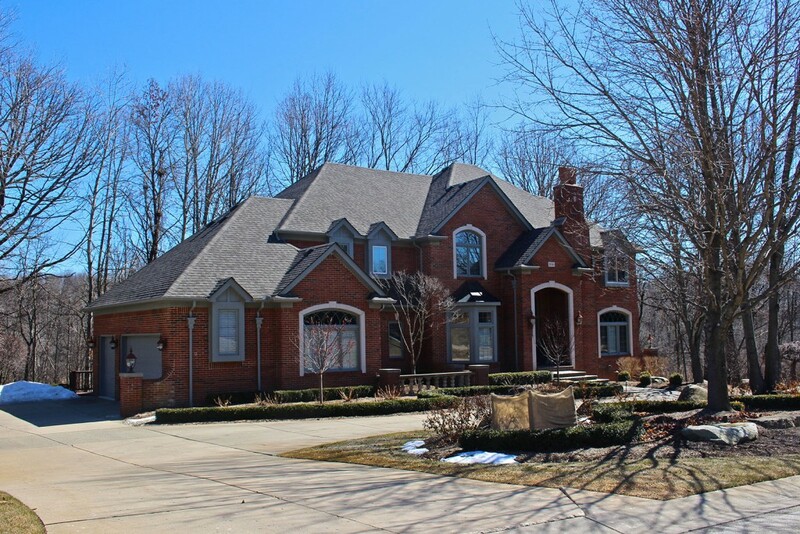 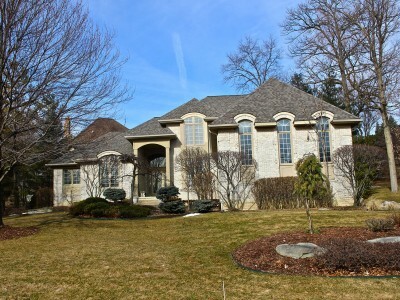 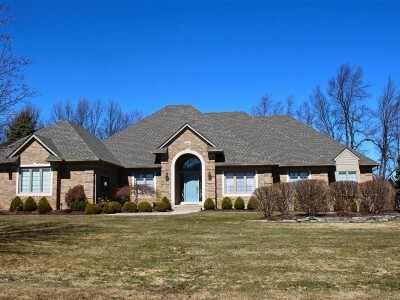 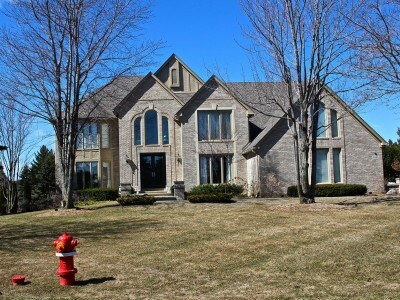 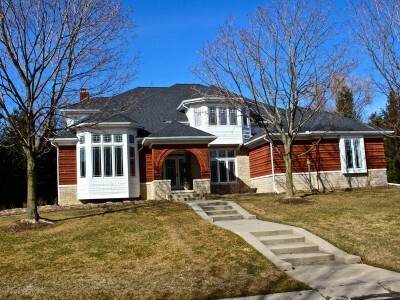 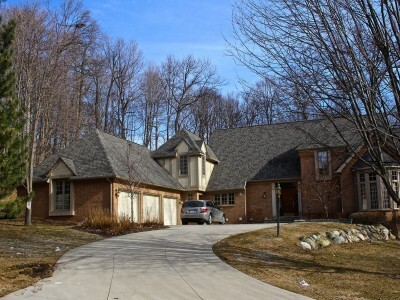 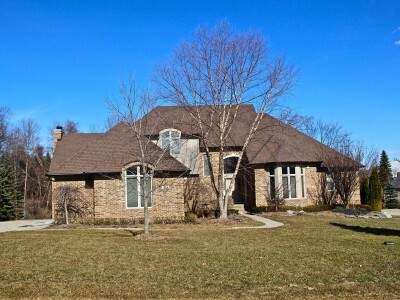 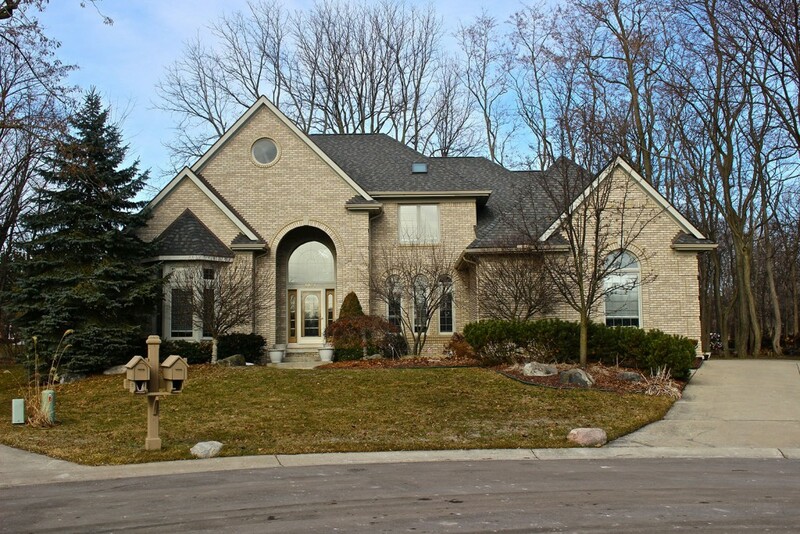 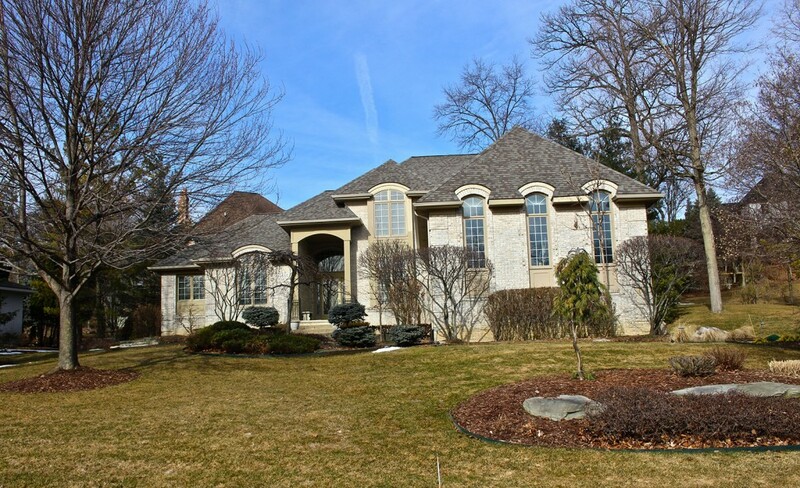 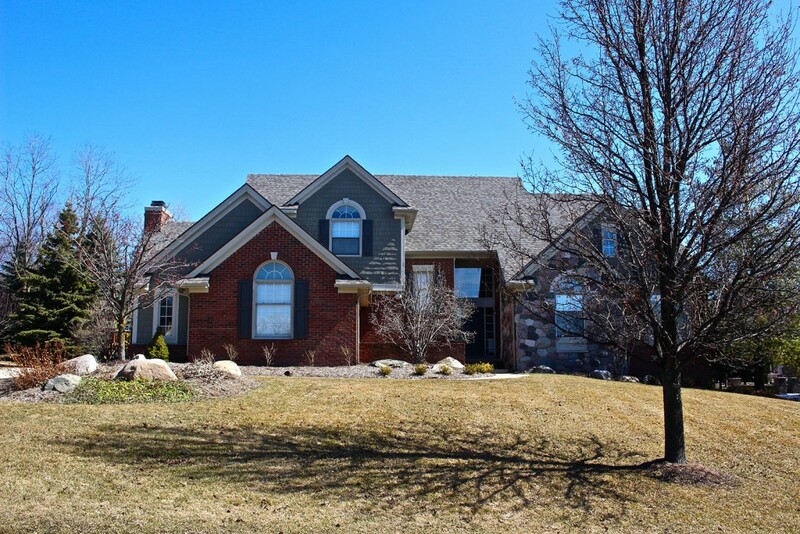 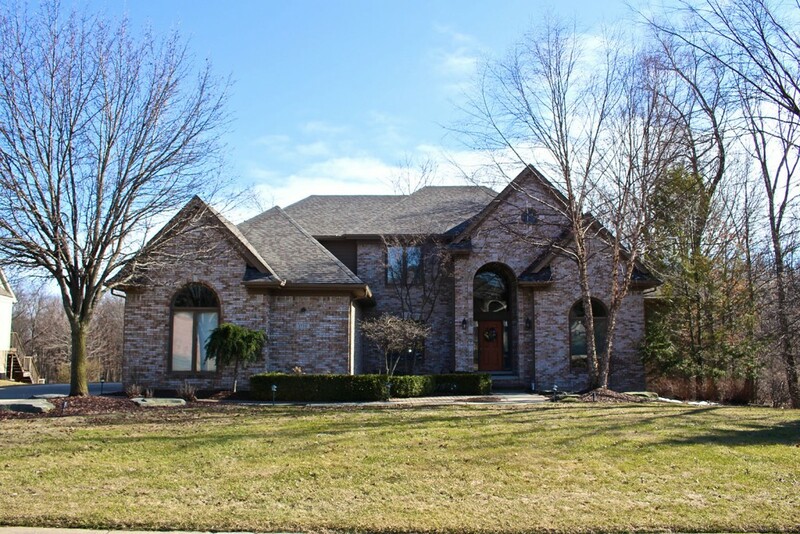 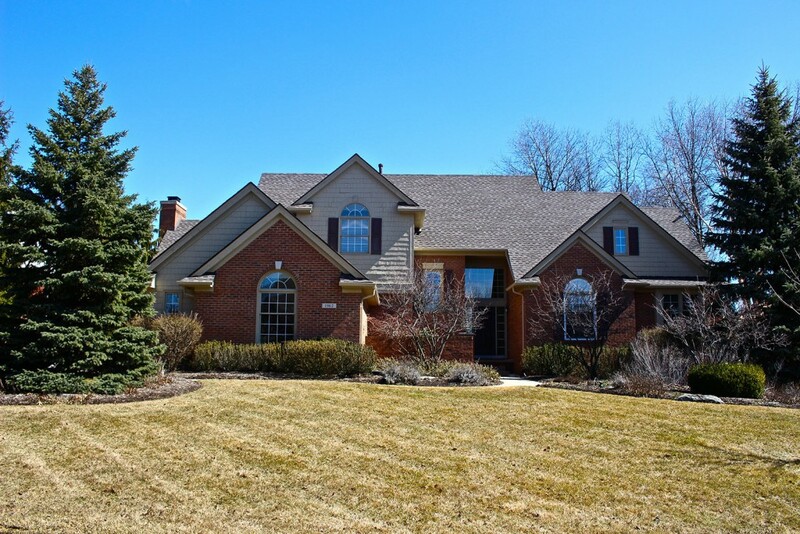 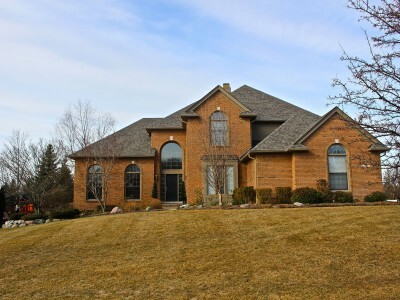 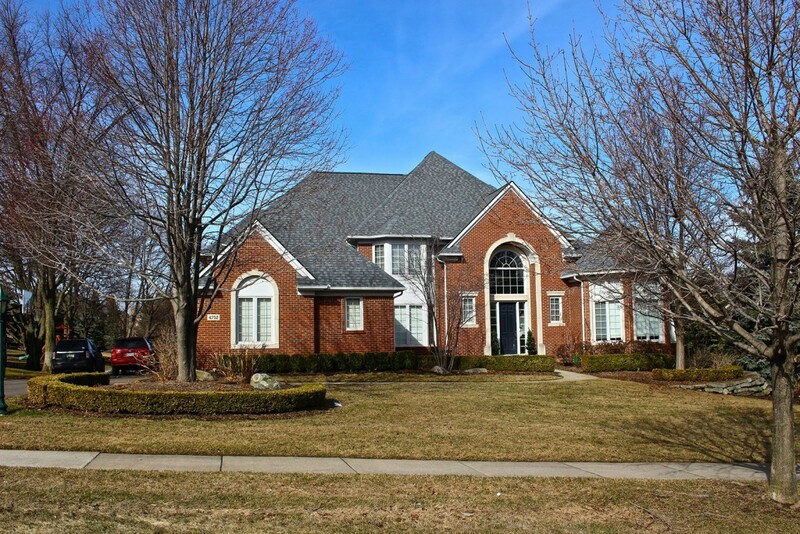 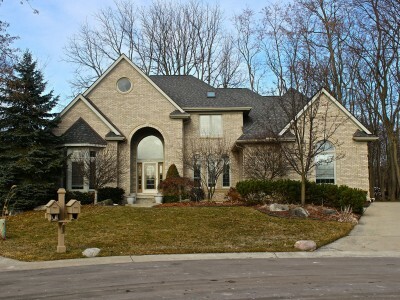 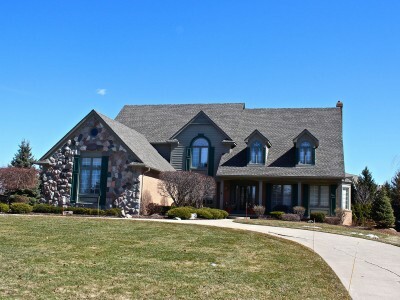 Below is the Vintage Estate/North Oaks neighborhood in Rochester Hills. 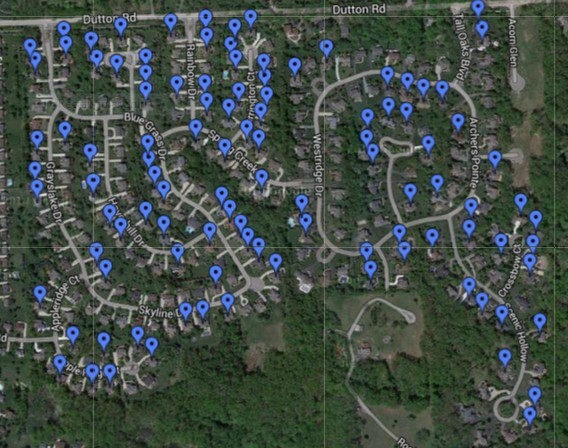 Each of the 107 blue dots represents a completed roofing project by Mills Siding and Roofing. 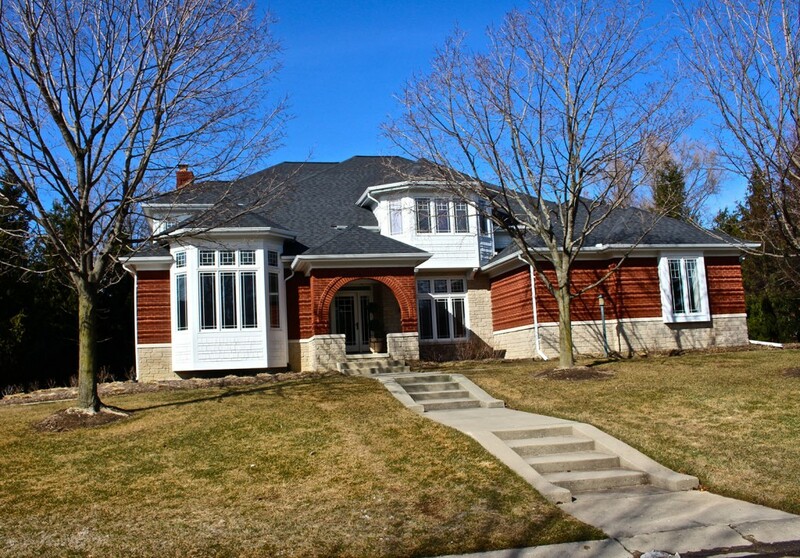 This is only one of the many neighborhoods we have remodeled. This is a word of mouth business and we take pride in being able to capitalize on that. 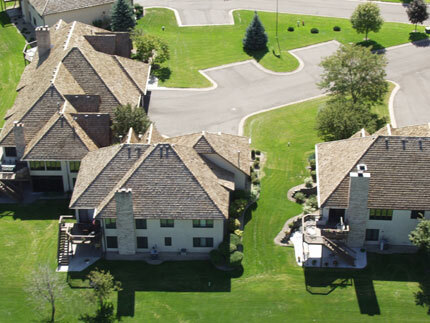 We always deliver at the highest standard from start to finish. 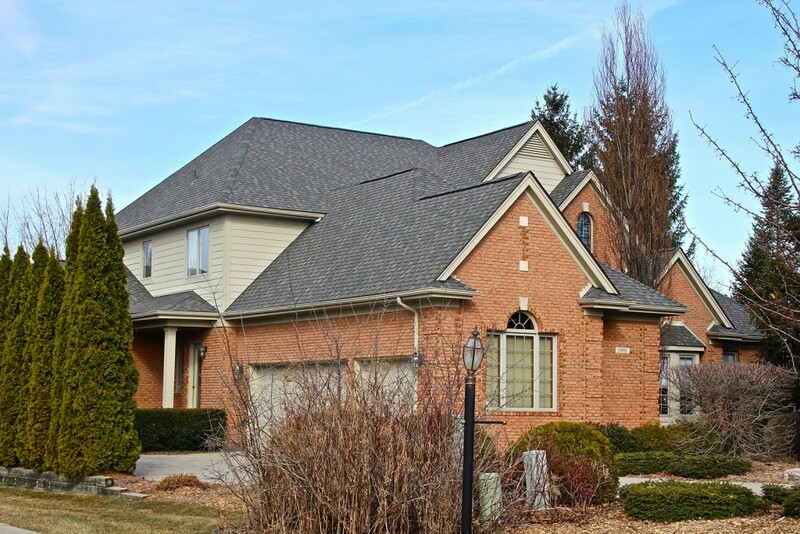 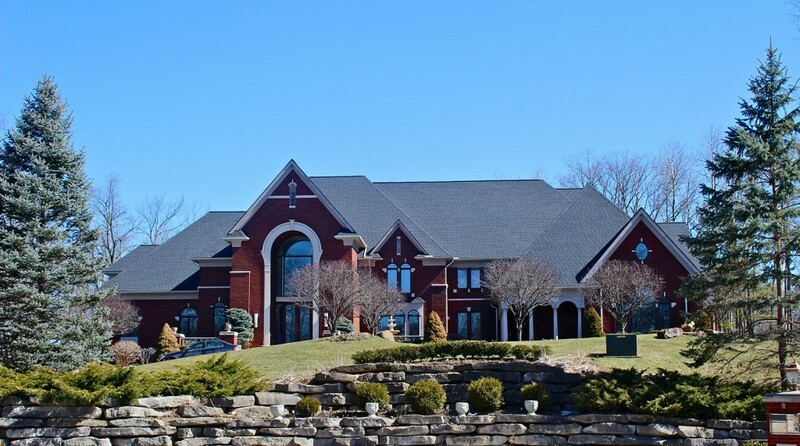 Our goal is not just to make you satisfied, but to provide you with such exceptional service that you are telling your friends and neighbors about Mills Siding and Roofing.